Biscuit and Tebow, the clinic cats, pose for the camera. Since the 1970s, Animal Medical Clinic has provided pets in Huntsville and the surrounding area with the best veterinary medical care. Dr. Sheri Fastenrath took over as owner of Animal Medical Clinic in 1993. Since then, the hospital has continued to grow and expand. However, our commitment to the health and well-being of all pets has never changed. Your pet's health is our priority. We believe preventive care is the key to healthy pets. That's why we emphasize client education and responsible pet ownership as integral parts of your pet's overall health. Every pet that comes into our hospital is treated using the latest advances in veterinary medicine and the utmost care and compassion. Animal Medical Clinic uses the latest veterinary medical technology to diagnose and treat your pet. We utilize advanced ultrasound and radiology equipment and a state-of-the-art in-house laboratory in order to better diagnose your pet. Our fully-equipped surgical suite is comparable to those found in human hospitals. Our doctors perform a wide range of surgical procedures, from standard spay/neuter procedures to more complex soft-tissue surgeries. We understand the special bond you share with your faithful companion - after all, we're pet owners ourselves. The veterinarians and staff at Animal Medical Clinic pledge to treat all our patients as though they are our very own pets. Our goal is to preserve and strengthen that bond through the use of expert veterinary medical care. Animal Medical Clinic is proud to be an American Animal Hospital Association-certified veterinary hospital. This distinction is achieved by fewer than 15% of the animal hospitals throughout the United States. What does this mean for you and your pet? To achieve AAHA certification, our hospital has passed rigorous, comprehensive inspections of our facility, management and medical equipment. We strive to meet and, when possible, exceed AAHA requirements. This means your pet receives the highest-quality veterinary care possible when he or she visits Animal Medical Clinic. Located at 4655 Research Park Blvd. 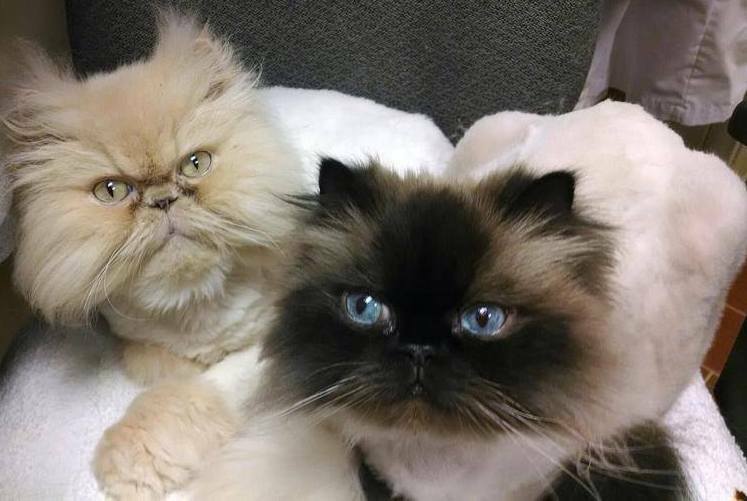 in Huntsville, AL 35806, Animal Medical Clinic provides medicine, ultrasound, surgery, dental care, boarding and grooming to cats and dogs in the greater Huntsville area. Animal Medical Clinic is pleased to announce that we are now located at a brand new state-of-the-art facility on Research Park Blvd beside Technicore. We moved permanently to this location in January 2014. Our phone number has not changed.